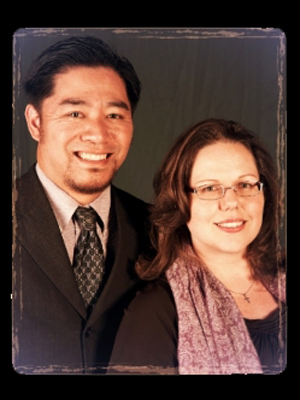 To hear the latest from the Kwong Family! We're already praying for you! Thanks for joining the team! What a blessing you are!